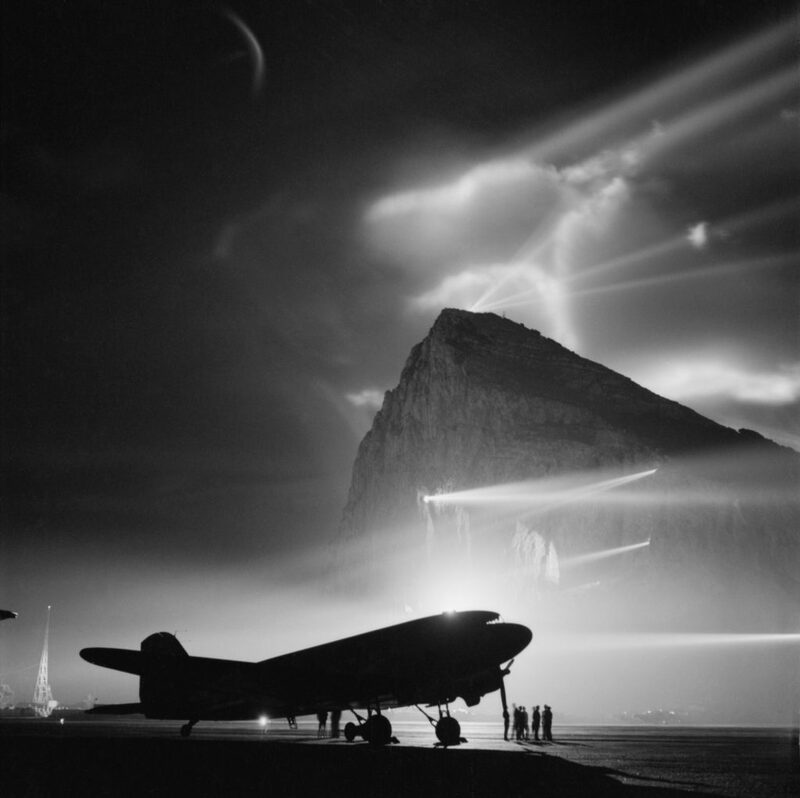 During World War II, a Douglas Dakota of BOAC is silhouetted at Gibraltar by the batteries of searchlights on the Rock, as crews prepare it for a night flight to the United Kingdom (Wikimedia Commons). Joseph Fox photographed the mudlarkers who comb the shore of London’s River Thames. Originally a term for the city’s poor who scraped a meagre living by scavenging in the river’s mud, it has been adopted by a new breed of treasure hunters, often armed with metal detectors. These men and women show off their favourite finds, and discuss the joys of mudlarking. From the 1950s to the 1980s, Paris was booming. Foreign migration and urbanisation of the city caused a huge surge in population and a crisis for housing. France’s solution came in the form of vast housing projects and so during this period massive, modernist and really quite unique estates sprung up across the city — aiming for a new way of living. Just a few decades later and these towering buildings look dated, discarded and forgotten. Often stigmatised by the media, they divide opinion in France and have been left mostly occupied by the ageing community of ‘urban veterans’ who first made it their home, as the younger generation are drawn to more contemporary city living. Say what you will about the buildings, but the photography itself is breathtaking.